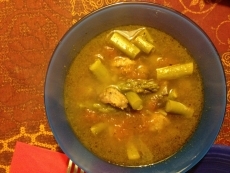 Have you made Asparagus Soup? 1. 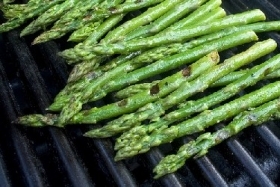 Cut the tips off the asparagus 1 1/2 inches from the top and wash thoroughly. 2. 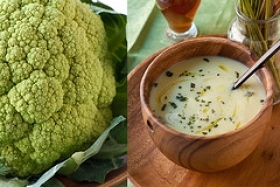 Take the tips and cover in a pot with boiling water, cook until they are tender. 3. Set the tips aside. 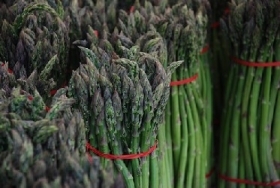 Use the same water and cook the rest of the asparagus the same way. 4. 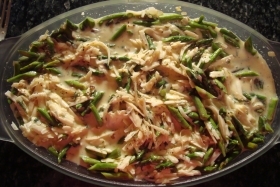 When cooked the water can be poured out and the asparagus grated and added to the milk. 5. Melt the butter and mix with it the flour, salt and pepper. 6. 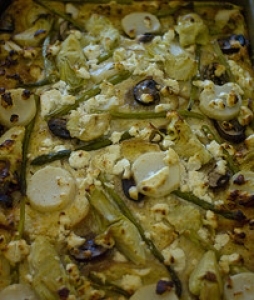 Then add the asparagus. Stir continually and bring to a boil. 7. Boil for 5 minutes. Add the tips and serve. 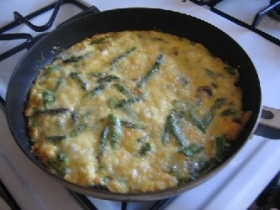 This recipe contains potential food allergens and will effect people with Wheat, Milk, Butter, Gluten, Asparagus allergies.